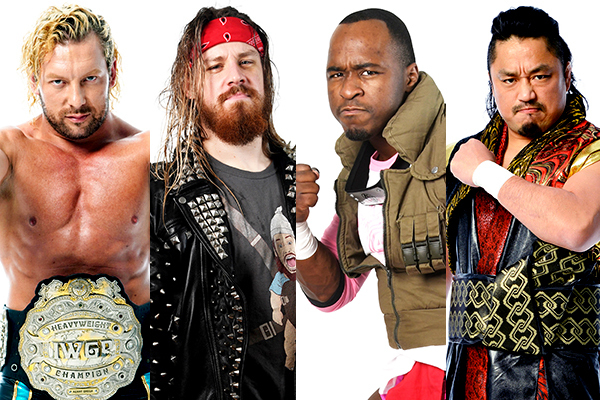 More wrestlers added to the Meet and Greet lineup at CharaExpo USA!! More wrestlers added to the Meet and Greet lineup! President Meij also participates the Meet and Greet!! President Meij also participates the Meet and Greet! These can be exchanged for Meet & Greet Tickets at the Coupon Exchange Counter. * Your Meet and Greet Ticket will specify which wrestler’s meet & greet you can take part in.